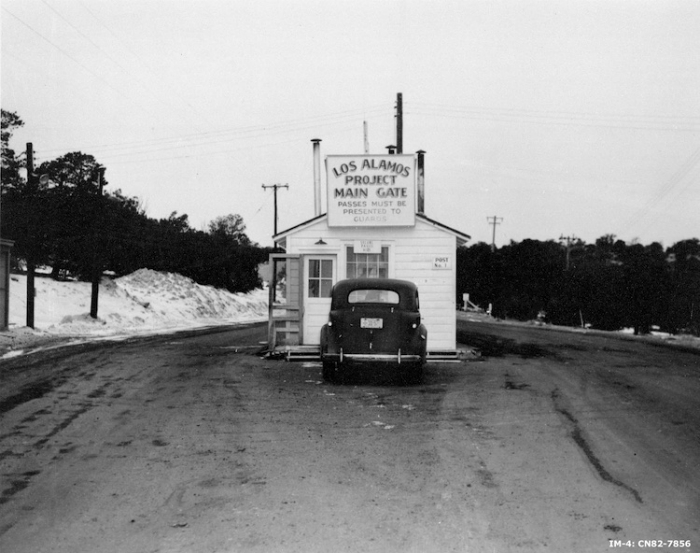 That mystery unraveled on August 6, 1945, when the U.S. dropped an atomic bomb on Hiroshima, Japan, and President Harry S. Truman publicly revealed the purpose of the sites now known as Oak Ridge, Tennessee; Los Alamos, New Mexico; and Hanford/Richland, Washington. 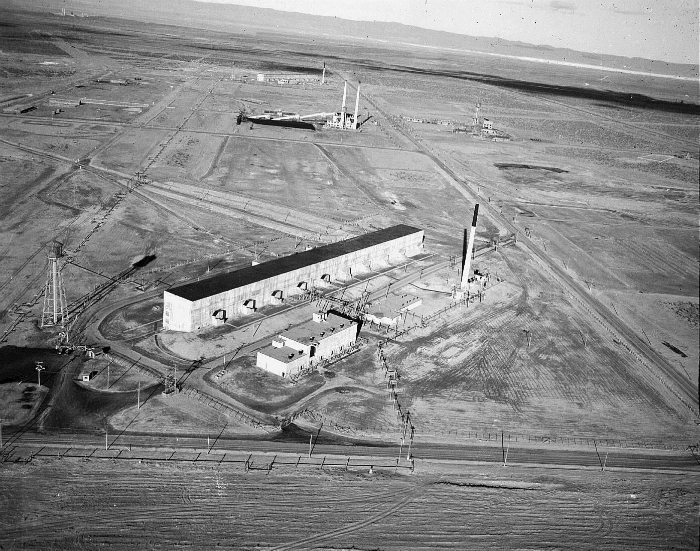 In roughly two and a half years, the Manhattan Project -so named because it was managed by the Army Corps’s Manhattan Engineer District in New York- had produced a weapon of previously inconceivable destructive force. While the ethics and strategic necessity of the decision to use such a weapon in combat are still fiercely debated, there is no question that this initiative was one of the most significant milestones in the history of scientific research and development. 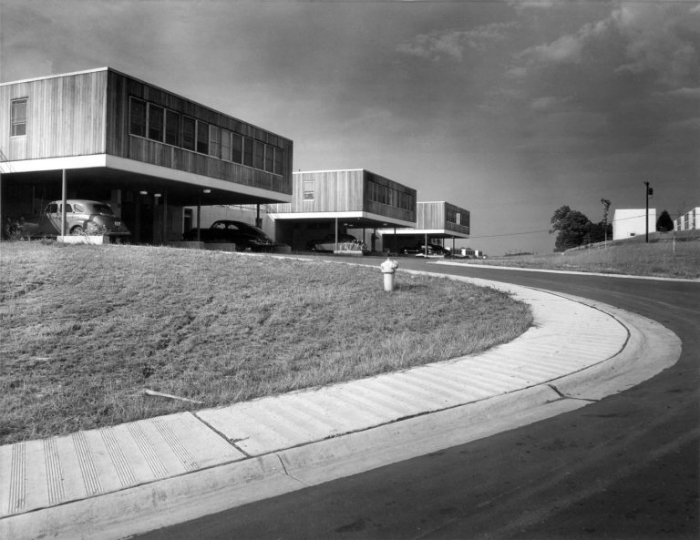 Secret Cities examines the innovative design and construction of Oak Ridge, Hanford and Los Alamos, tracing their precedents in the Bauhaus and other early modern schools of architectural thought. It looks at daily life within the cities and how it was shaped by their physical form, illuminating the social stratification and segregation that were still evident in these cities despite the high-minded principles underlying their design. 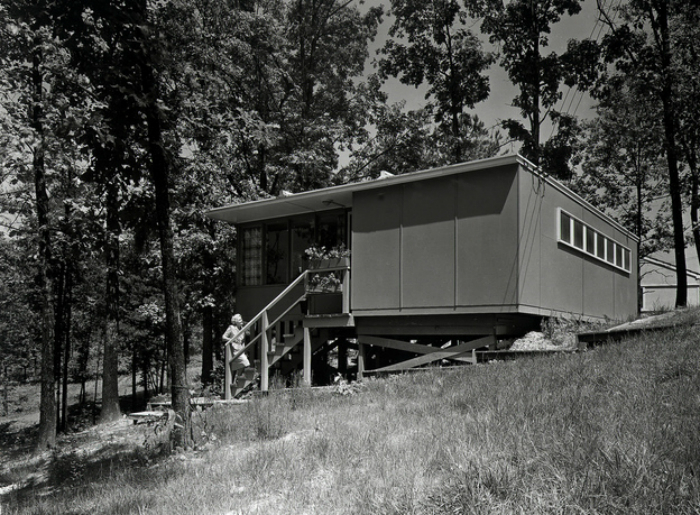 The exhibition addresses each city’s development since the conclusion of the Manhattan Project, and their continuing importance as centers of research and technology, now largely devoted to non-military purposes. 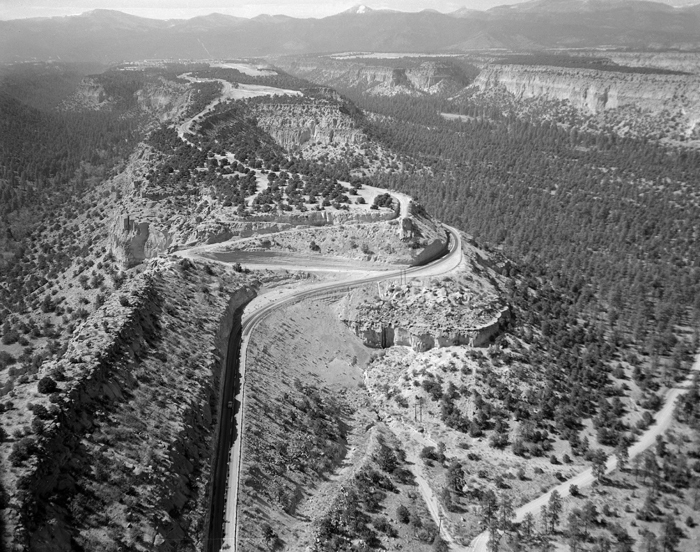 Extensive oral histories of the Manhattan Project are available through the Voices of the Manhattan Project, produced by the Atomic Heritage Foundation.